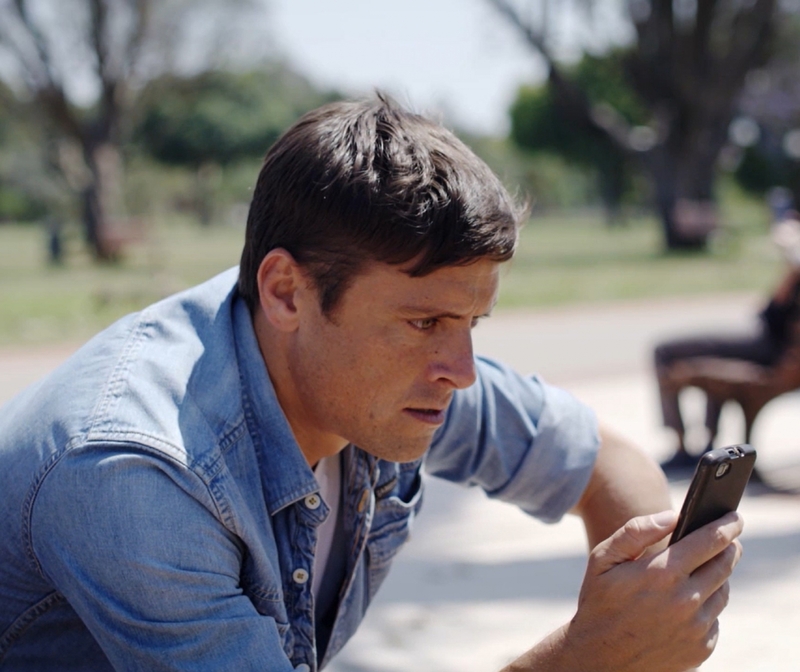 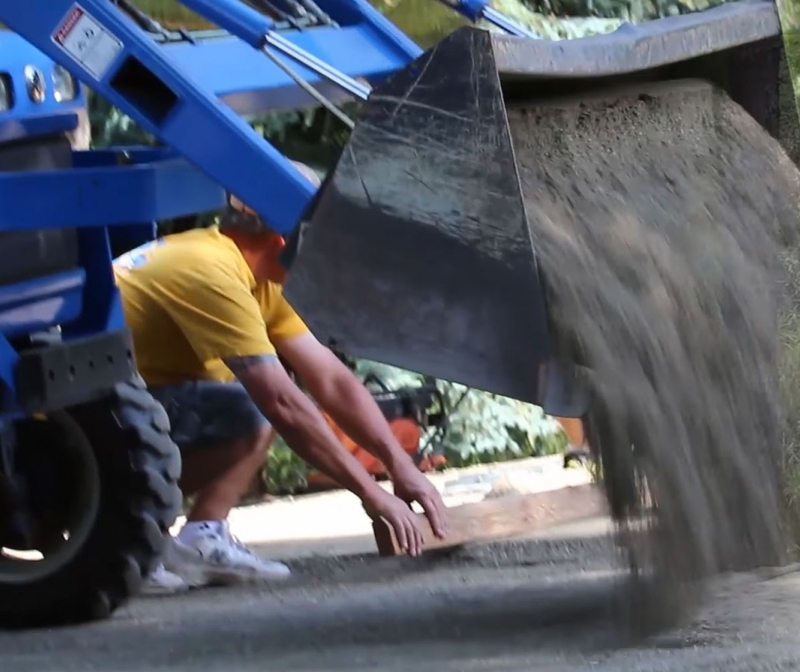 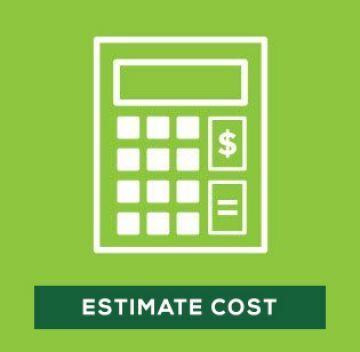 Planning a yard renovation can be stressful. 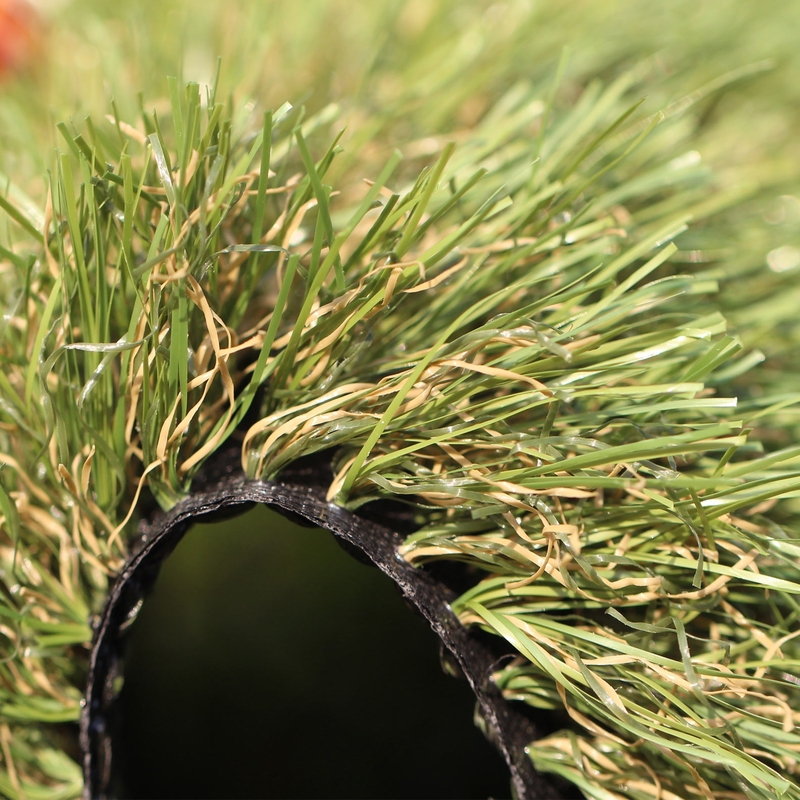 From picking the type of synthetic turf to selecting the finishing touches like infills and bender boards, there are plenty of pitfalls along the way. 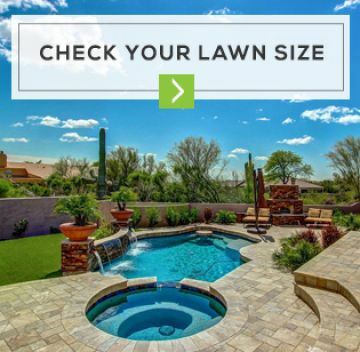 It always helps to be prepared, and that especially true when you are tearing down your lawn to replace with artificial. 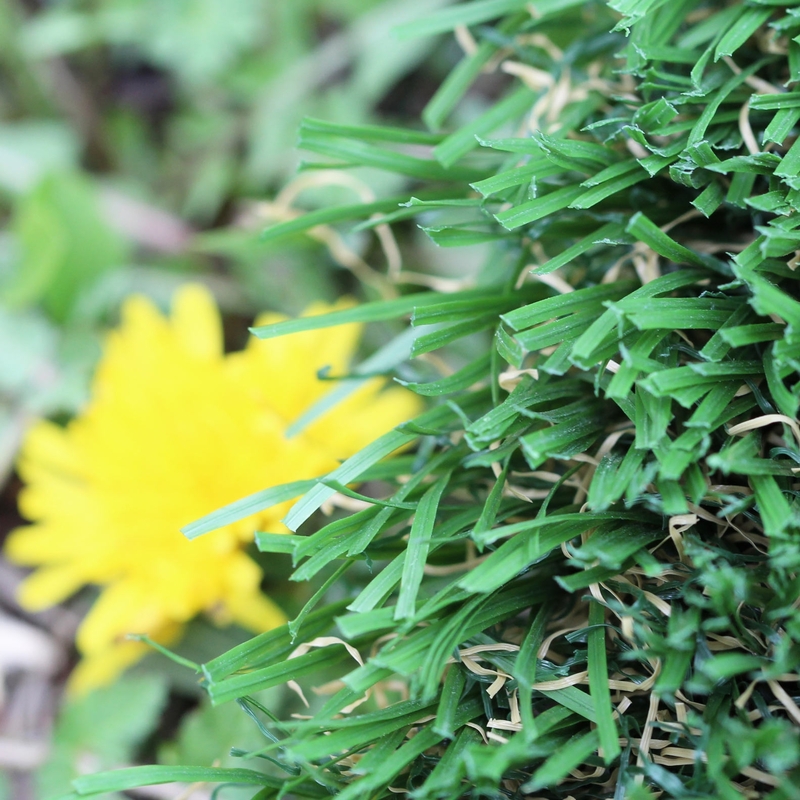 Here is how to avoid the most common mistakes homeowners make during a lawn renovation, all while hiking up the home's value. 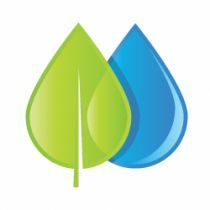 You create surface drainage by grading an area so that water collects and flows to a lower elevation away from the site. 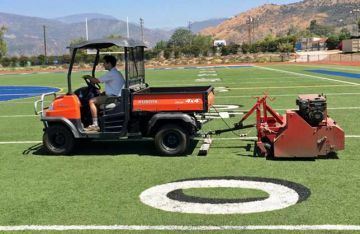 Regardless of surface characteristics, when it comes to surface drainage, the slope is the most important issue to consider. 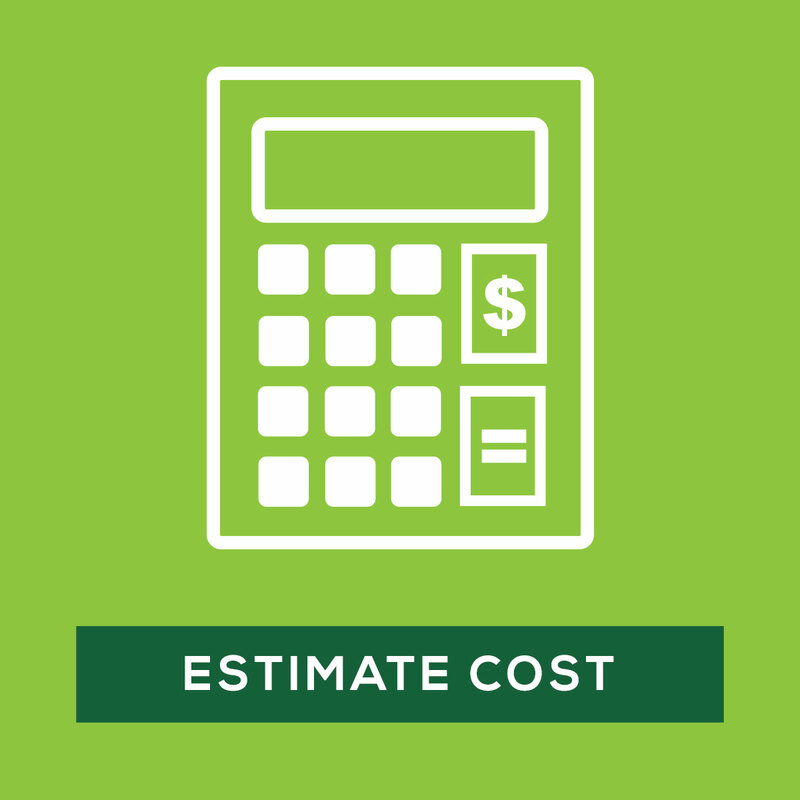 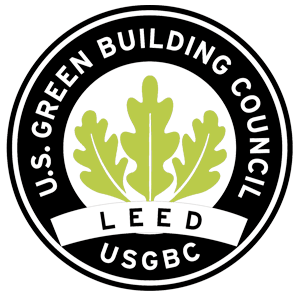 For efficient drainage, turf or landscaped areas should have a minimum slope of 2 percent. 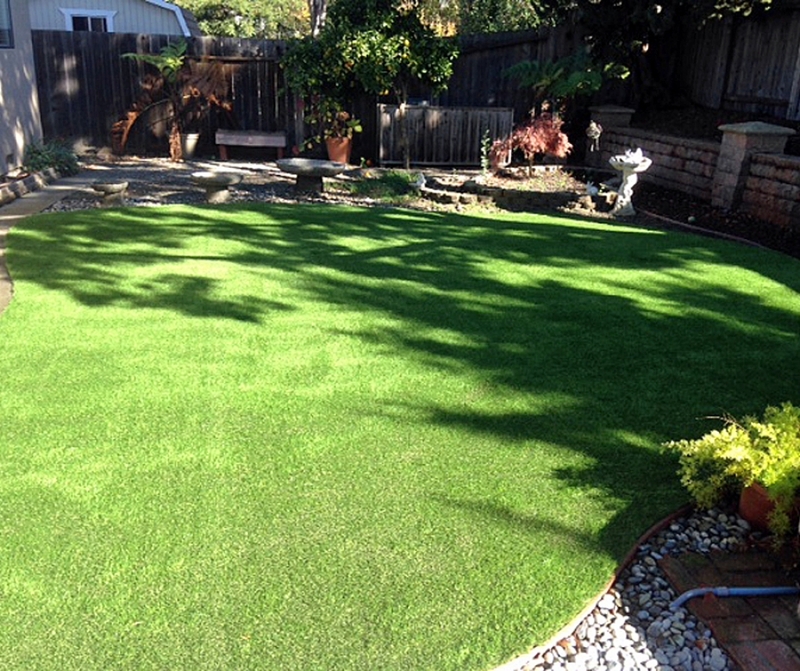 Looking for turf experts? 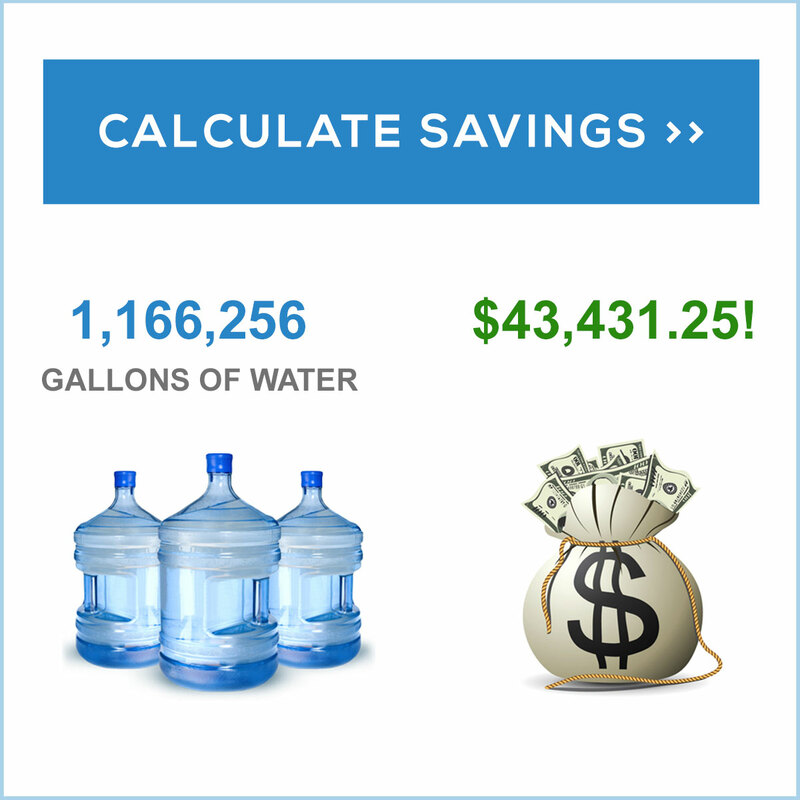 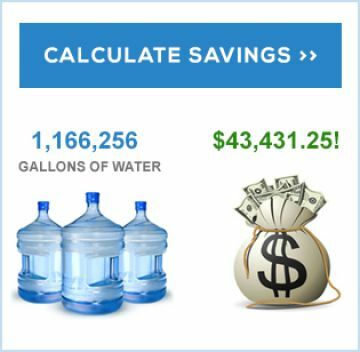 Call us today (877) 796-8873. 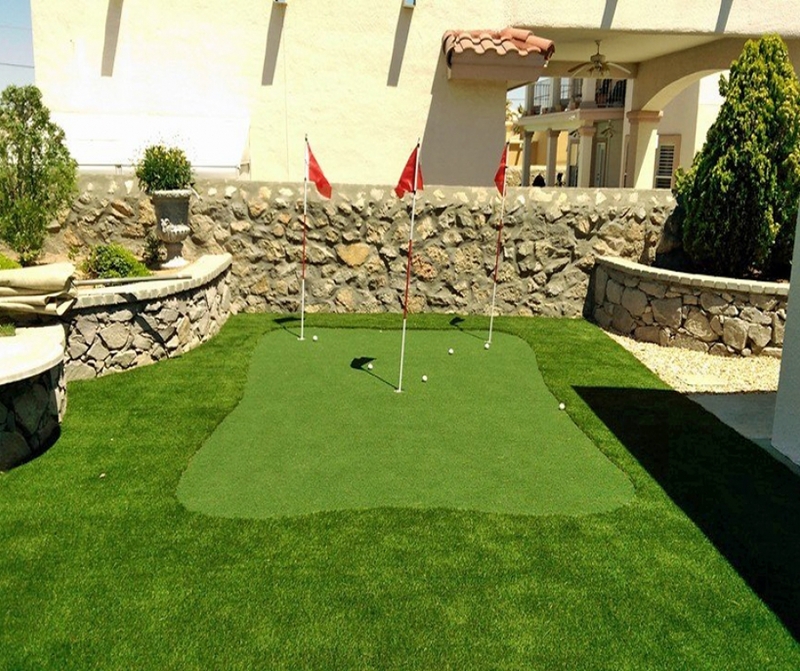 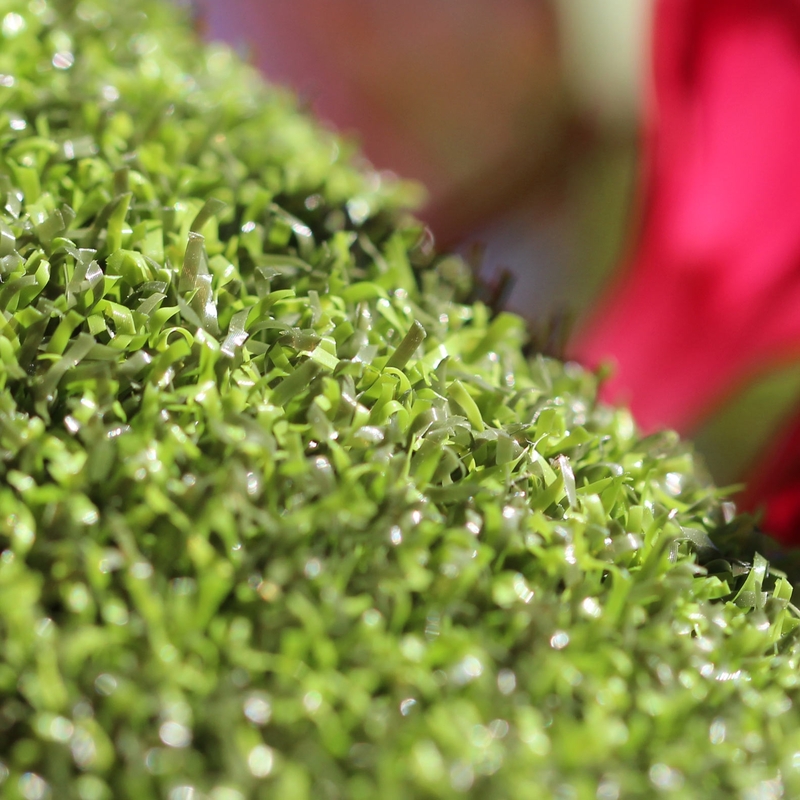 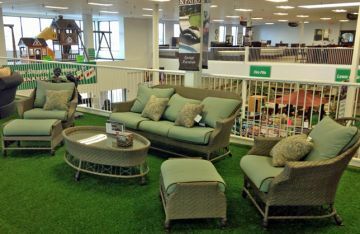 Our team of professional will help you to make the right choice of synthetic grass and answer any of your questions. 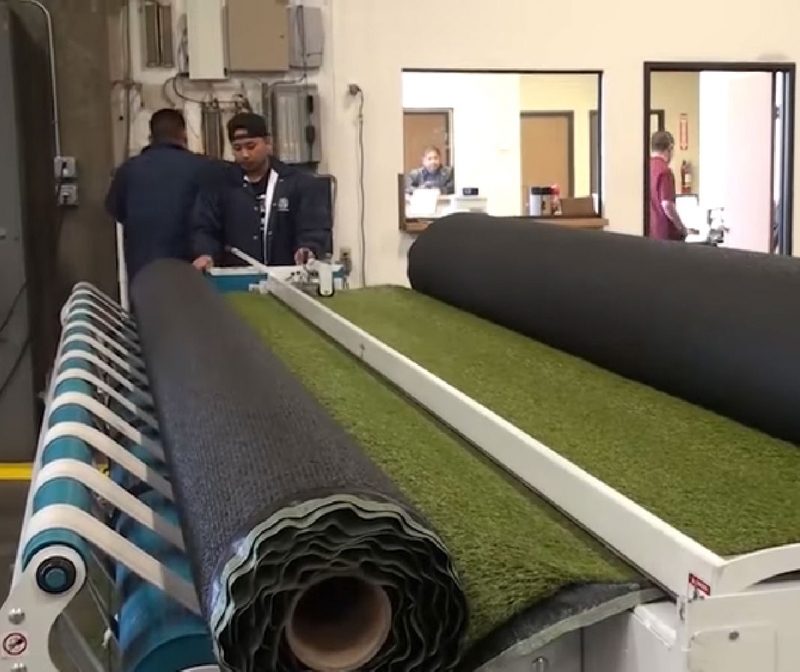 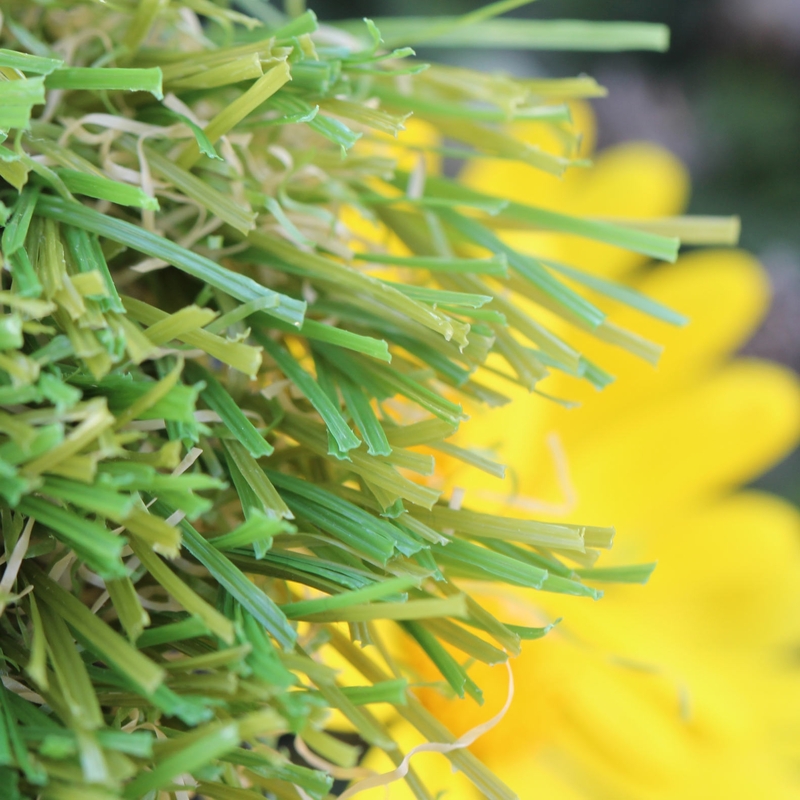 Artificial grass comes in rolls. 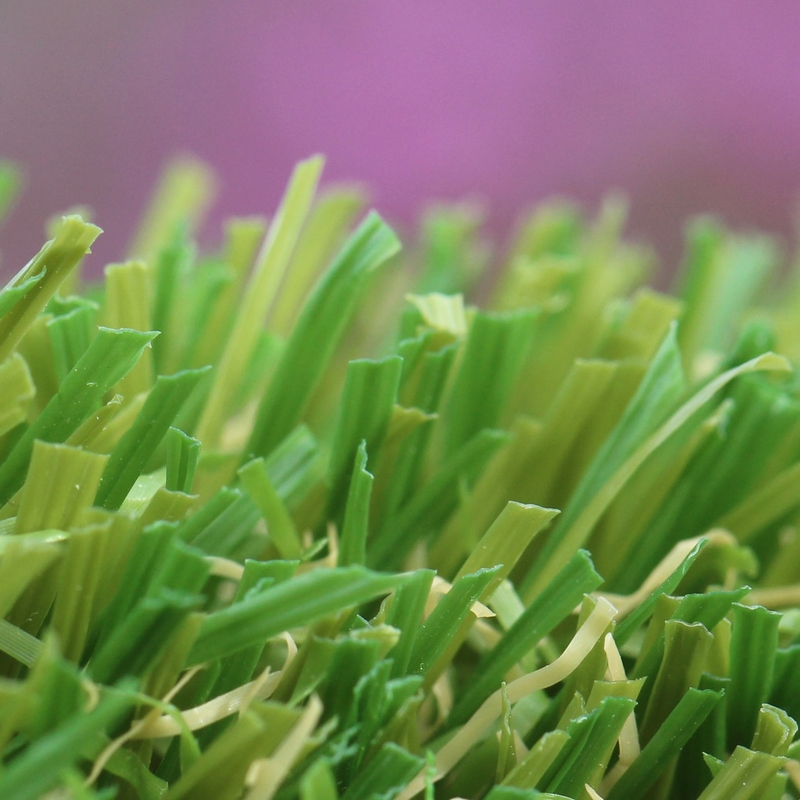 We use the highest quality and efficiency cutting machines to roll and cut synthetic grass to your custom size. 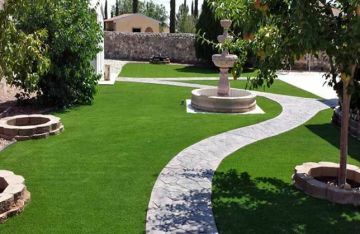 Pet Artificial Turf U-Blade shape, Premium backing, U Blade, Free Samples. 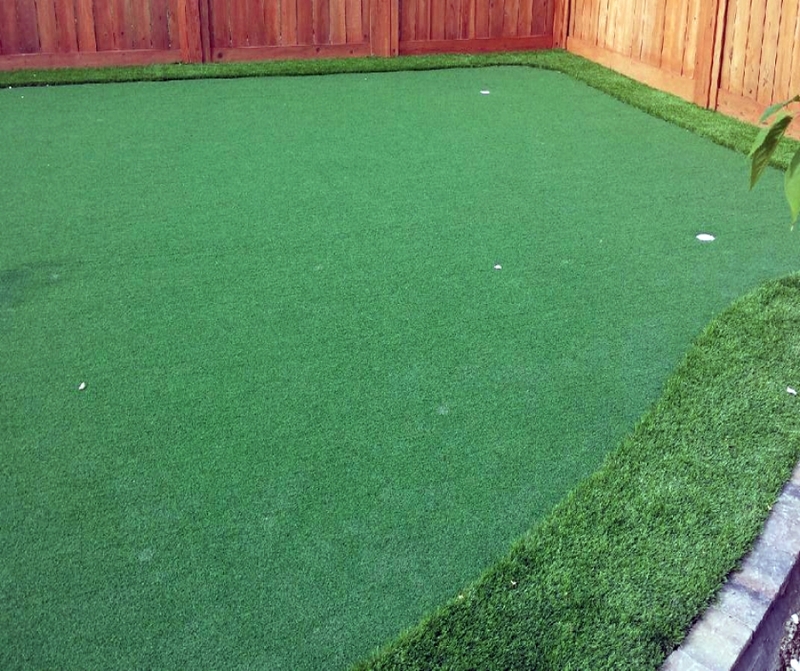 Pet Turf. 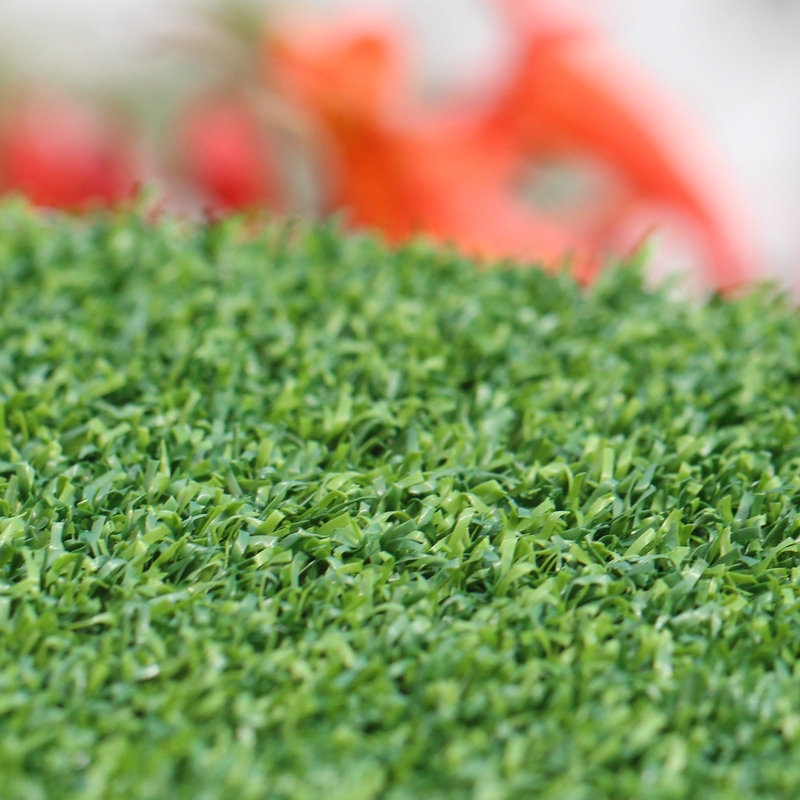 With the Pet Turf, you dont have to worry about dirty and muddy paws on your kitchen floors. 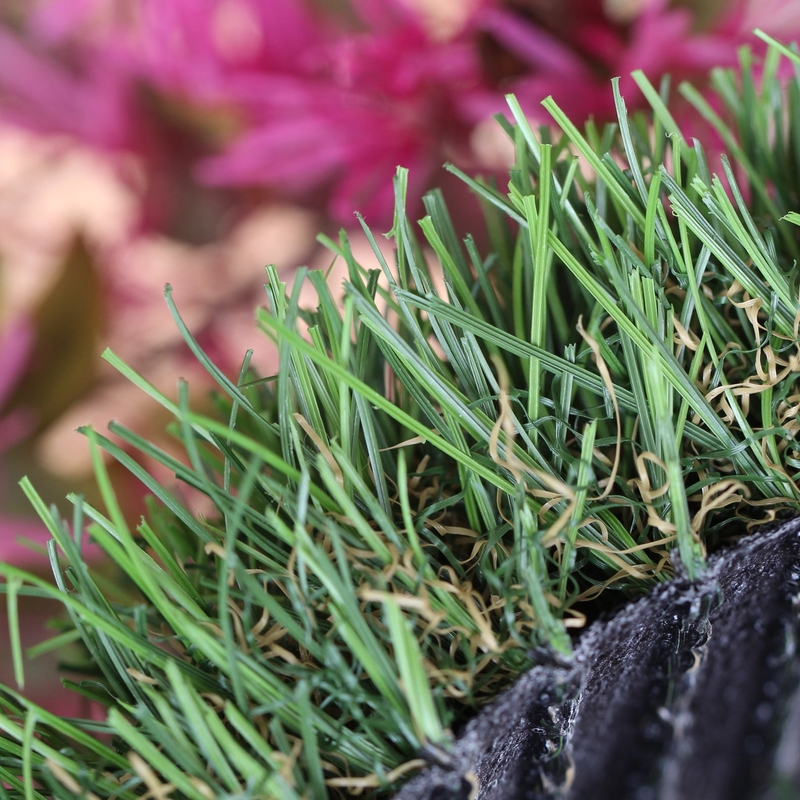 Installed artificial grass keeps the danger of ticks, fleas, and other pests down. 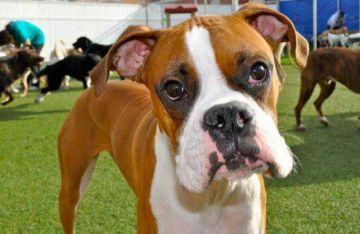 It is known that some pesticides and fertilizers can cause some serious sicknesses in animals. 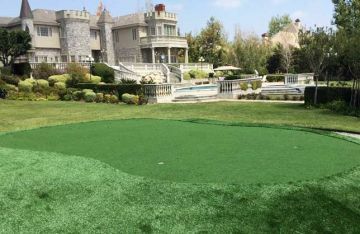 Golf Putting Greens Pro Put 44 oz. 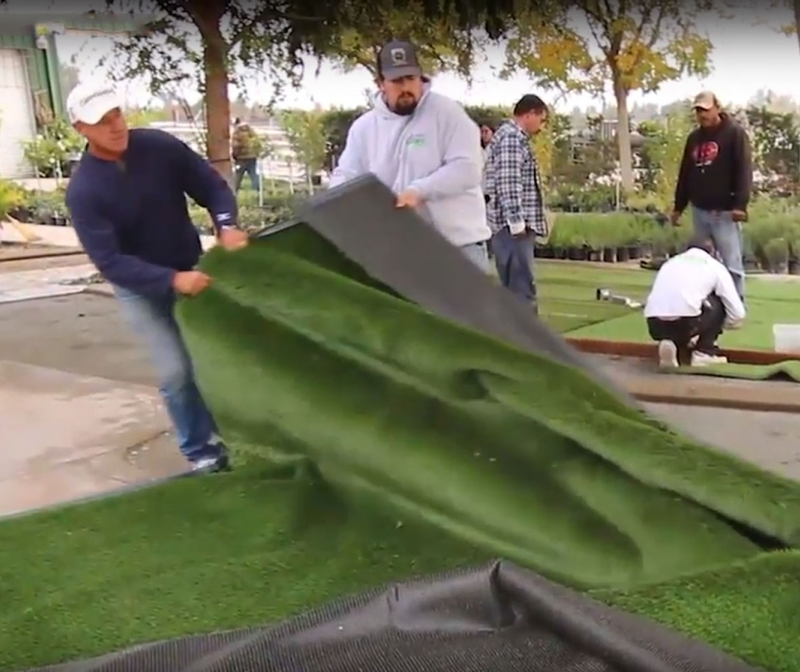 Endorsed by the two-time Master Champion Bernhard Langer, our putting greens are the great fit for golf clubs, parks, attraction areas, or individual golfers who love to enjoy a personal golf course in their backyard. 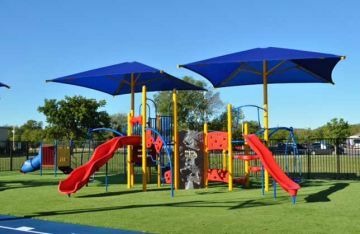 Ideal for hot climates and extreme weather, pet areas, playgrounds, landscapes. 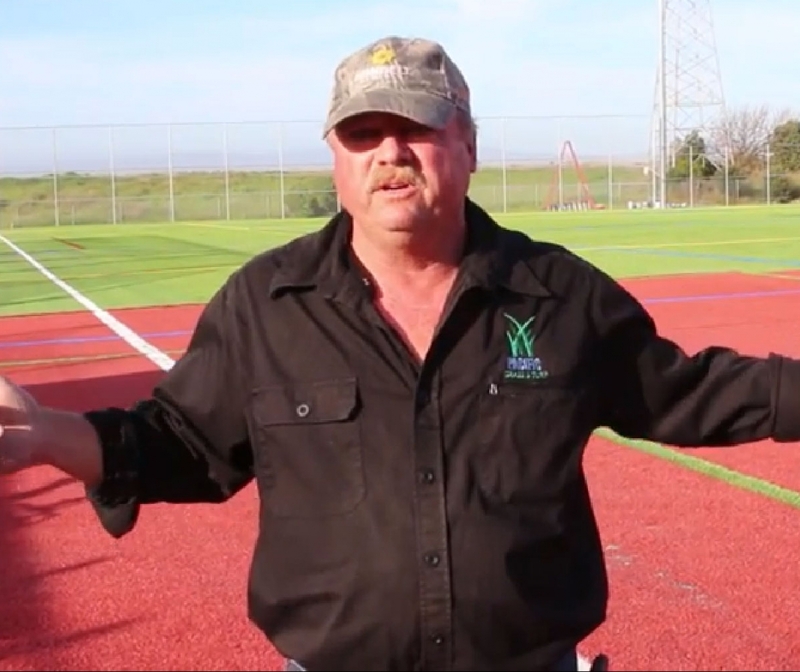 Unique W Blade technology diffuses light and heat creating a turf that is 15 degrees cooler than its competition. 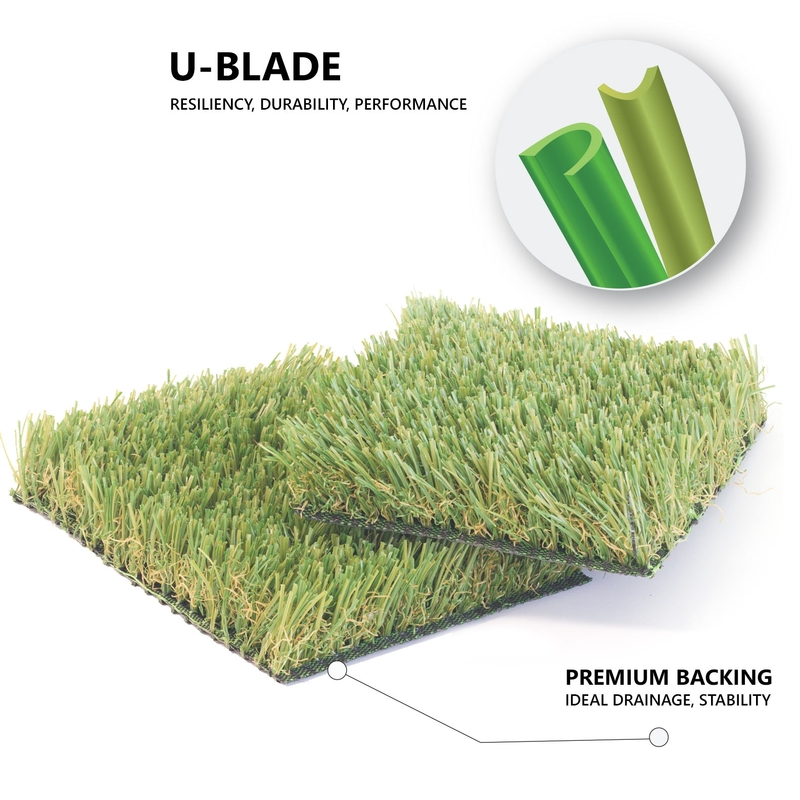 Engineered with KoolMax Technology, the unique W blade shape diffuses sunlight and heat through the curves of its blades, lowering the overall temperature of the turf up to 15 degrees.